Kazmi & Kazmi build purposeful concepts that make people and society flourish. Aim for a higher purpose. Build on and with the right people. Do those thing where you are great at. Do things that make you tick. Make your work a present for the world. Reach financial independence by making sufficient profit. We know what we are talking about. We built and currently manage 6 purposeful concepts ourselves. 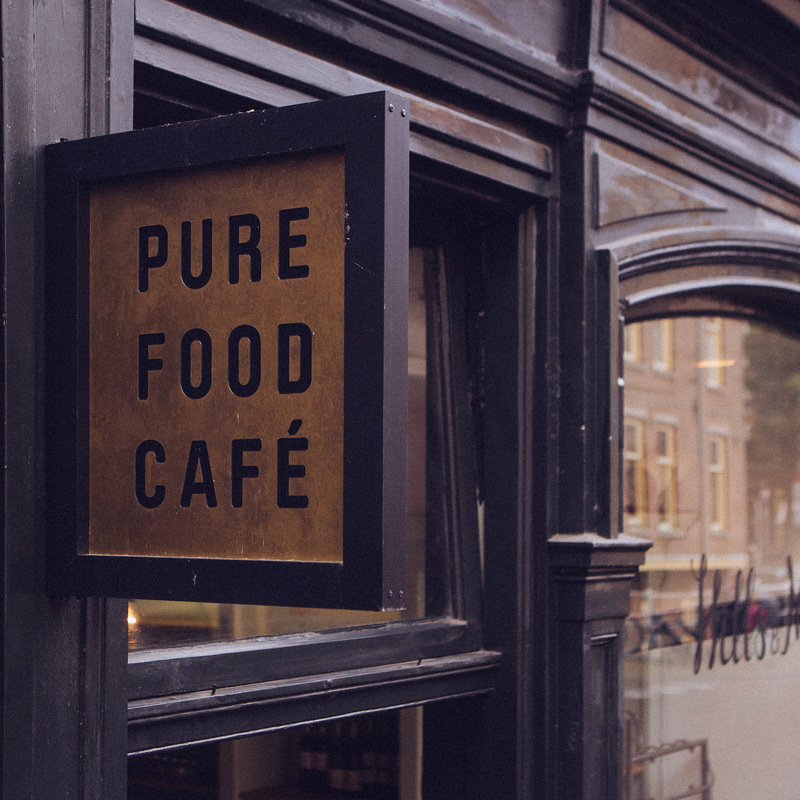 At ‘pure food café’ Hills & Mills, we make people happy with more than good food and sublime service. 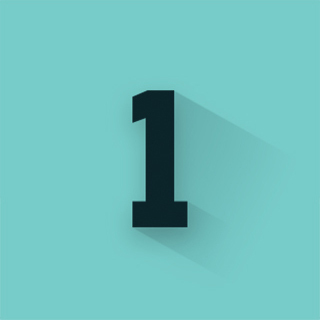 With our app ONE-a-day, people pursue unlimited growth every day. 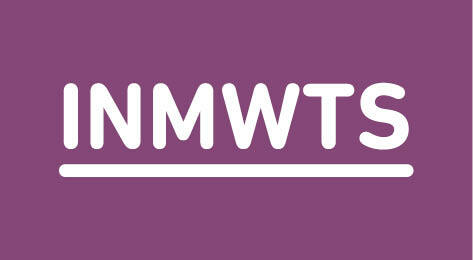 Purposeful concepts are part of ‘purposeful living’, which we share insights about on INMTWS. We helped Rijk Zwaan in their purpose of ‘Sharing a healthy future’. We helped ABP, the Dutch largest pension fund, in their mission of ‘making young people think about pensions’. 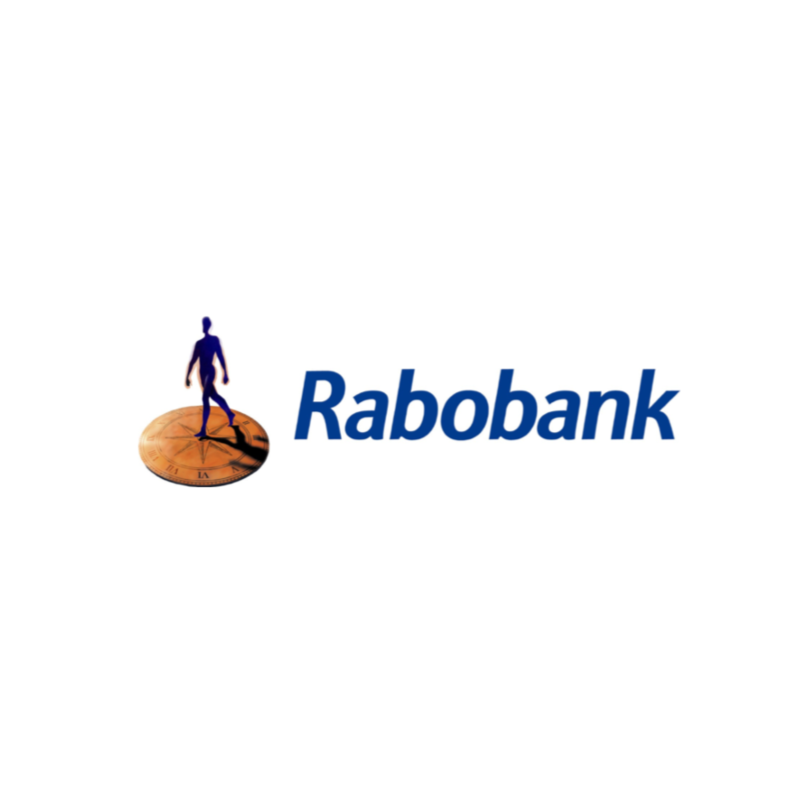 We helped Rabobank in their mission of ‘making people save more money’. The two brothers started their journey back in 2009. With 0 experience, but with a vision, they slowly but gradually changed the game. Next to their 6 successful local stars, they have helped dozens of companies to build purposeful concepts. From local stars to multinationals. You might just be next. Our concepts are sound from A to Z. We both use our academic background as well as our street smart. Instead of ‘selling’ you stories, we invite you to experience one of our own concepts. We practice what we preach, so we know what works and what doesn’t. Will it work for you, too? 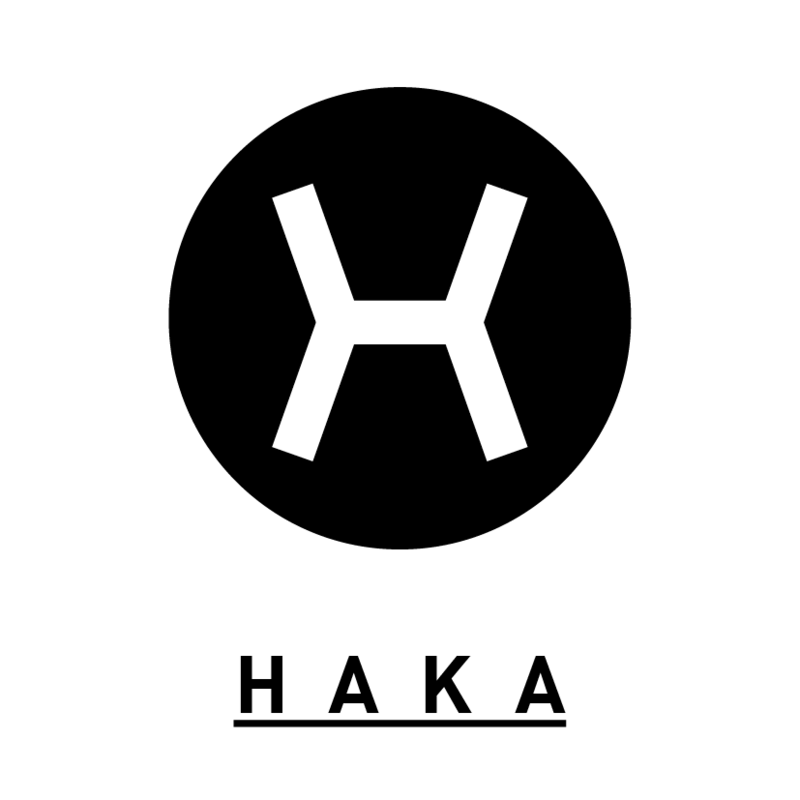 Our method has worked for all kinds of brands, from local start to multinationals. Our starting point is not what (y)our audience might like, but what fits our soul. From here, we shape them into winning concepts. They are not for everybody. But they will make a difference for your audience, making you good profits along the way. Fill out the form and we will plan a time for us to have a purposeful chat about building your concept. Let’s talk about the challenges you face and see if we are able to help. We can offer our services to two clients at the time. Our clients come to us because they want to build a profitable business concept that make people and society flourish. Don’t wait too long, or someone else might take your spot. Other questions? Mail Nawaz or Sheraz.